What a privilege to attend last night’s inaugural meeting of the Auckland Council. The Council clearly needs a fresh start, and there are many good people at the table. 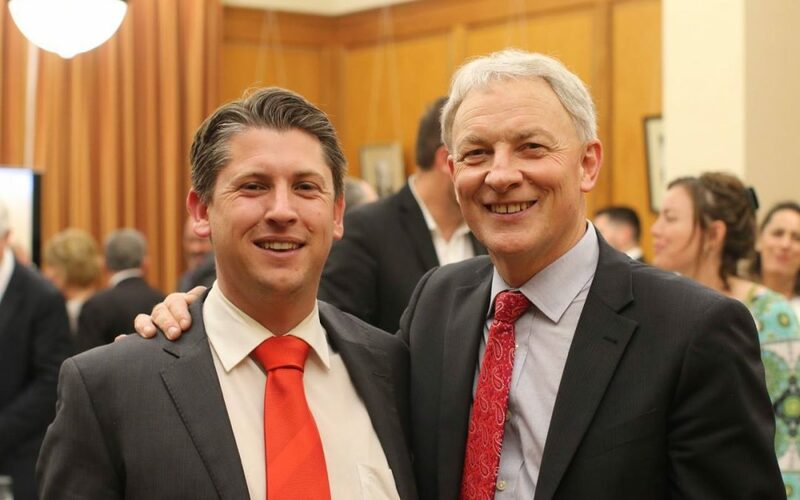 Above all, I was stoked to witness my friend Phil Goff sworn in as our new Mayor. My friend and a mentor, I’ve known Phil since we moved to Mt Roskill in 2003. I’ve spent years chairing his local electorate committee and organised several of his campaigns. I’ve learned a lot from Phil. He doesn’t hector or lecture. He openly shares his experience, gives encouragement and advice, and models good leadership. He rates the importance of being your own person. He said to me once “never let people put you in a box”. In our political system, we work in parties aligned to our values. After all, teaming up is the best way to get things done. At the same time, it’s important to retain your own voice and integrity. It’s not an easy balance, but it means you can look at yourself in the mirror, I reckon. Phil’s big on being open minded, and genuinely considering evidence before taking positions. This can be challenging in a political environment – people often have very fixed positions. But to me it’s the key to solving problems. Progressive politics looks to the future and searches for new ways to make people’s lives better. Of course, we should always be staunch about our values and objectives, but it’s healthy to challenge lazy assumptions about the ‘how’. In the local community, you won’t find an MP more connected to the grassroots than Phil. If there’s one thing he’s drummed into me, it’s always being accessible to locals. He’s famous for his constant presence in Mt Roskill , listening to concerns and ideas, offering help where he can. Politics requires trust, and when people can look you in the eye and see you really care, that counts. Mostly, Phil has modelled to me the importance of keeping your humanity and being kind. He’s had some of the hardest political jobs in the country, but even when the going has been tough he has always had time for the people around him, treating them with respect and courtesy, going the extra mile to help. There are so many private stories of Phil’s support and care for people in times of struggle, even when he’s had a heavy weight on his own shoulders. Phil will be an outstanding Mayor for Auckland. And yes, I will be my own person, too. I hope to fill his old job – and with as much integrity as he did.